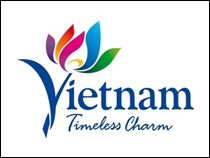 NS BlueScope Lysaght Vietnam - a member of Australian leading 160-years-old corporation - BlueScope Steel Limited announced the company’s business strategy to further focus on Northern market to better serve market’s needs. 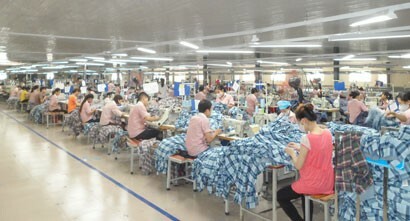 As part of such a strategy, NS BlueScope Lysaght Vietnam commenced the operation of its factory at Lot CN4a and CN4b, Quat Dong Industrial Zone, Thuong Tin district, Hanoi, thereby shortens delivery time to northern market. The company visions to take advantage of its pioneer and leadership in coated steel solutions for industrial, commercial and civil construction to establish its position as a global expert in preeminent and unique construction solutions meeting all designs while ensuring a comfortable and energy-saving workplace at the shortest reinvestment. 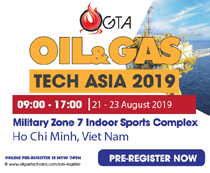 “After 25 years of presence in Vietnam, we have accumulated a deep understanding of the local market and applied our modern technology with over a century of professional experience to design breakthrough solutions suitable for market’s needs that NS BlueScope Lysaght Vietnam is the only to have capacity to provide with and deploy. 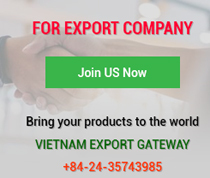 We consider northern market with two major cities namely Hanoi, Hai Phong and other big industrial zones as a potential market for BlueScope’s high quality construction solutions. 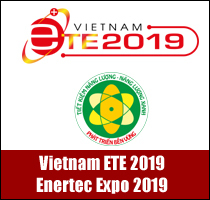 Therefore, we decide to promote productivity and business in here under the expectations that our unique solutions will be present in more buildings, thereby partially changing the scenario of Northern construction industry in particular and Vietnam’s in general,” said Mr. Nguyen Cao Tri, President, NS BlueScope Lysaght Vietnam. 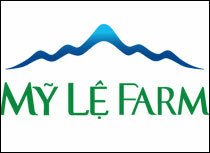 With a view to realizing its business strategy, Lysaght focuses its strength in three main fields: Setting up new standards for industrial plants with Roofing and Walling solutions; contributing to the development of high-tech agriculture with Lysaght Agrished solution, and modernizing urban areas through a number of skyscrapers with its unique solutions of Bondek II. 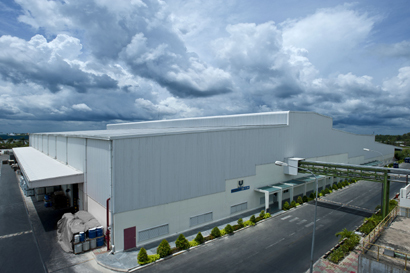 Its pioneering, advanced, Australian standard and unmatched copy technology are the key to NS BlueScope Lysaght Vietnam’s reputation over the past two decades. NS BlueScope Lysaght has made its presence in Vietnam since 1993 and is now the leading supplier of steel solutions for major industrial and commercial projects nationwide. Coca Cola, Vinamilk, Unilever, Yamaha, ICI Dulux, Maple Tree, Panasonic, Pomina Steel… entrusted NS BlueScope Lysaght for their factories. 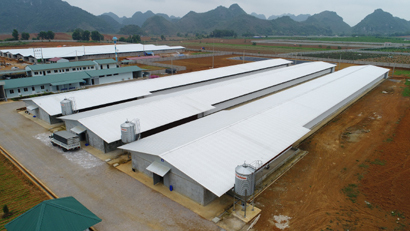 In the meanwhile, Lysaght Agrished is installed by numerous big farms like Viet – Australia Shrimp Farm, Chicken Farm in Hoa Binh and CP Chicken Farm in Binh Phuoc, etc. 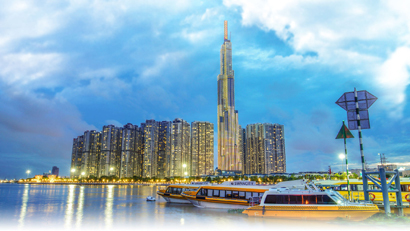 Particularly, Lysaght’s Bondek II has its presence in several symbolic skyscrapers in Vietnam, of which the highest building of Landmark 81 is a not-to-missed name. 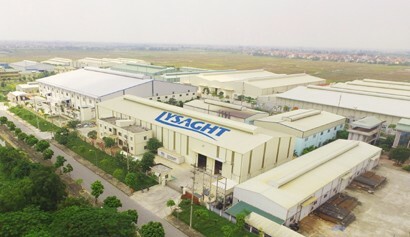 NS BlueScope Lysaght Vietnam has long-term commitment to Vienam’s market and is willing to serve construction needs of businesses across all fields. 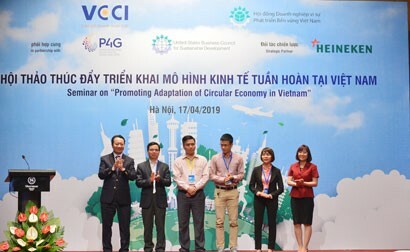 Up to now, NS BlueScope has had 3 factories in Phu My (Ba Ria - Vung Tau), Bien Hoa (Dong Nai) and Thuong Tin (Hanoi) with a total investment capital of 130 million USD.